Haley Mlotek (haleymlotek.com) is the editor of The Hairpin. The computer on my face is heavy. Even its slim design can’t change the weight I feel above my earlobe and under my eyebrow. Tom Emrich, the founder of We Are Wearables, a Toronto-based tech organization, adjusts his Google Glass to my scalp, then guides my fingertips to where the manual controls rest. I look around. I see both what’s actually there—Emrich, his cats curled up in the corner, his furniture—and the screen that’s projected in front of my eyes. Everything appears at once: a clock and some text prompting me to say, “Okay, glass.” The image looks so real I almost expect Emrich to bump his head against it. Wearable technology is happening now, and, sooner or later, it will happen to you. The term itself is broad; it encompasses a diverse group of products that use sensors and Internet connectivity. Often, but not exclusively, these are intended for fitness-tracking purposes (see, for example, the ubiquitous Fitbit). The field is growing rapidly. In March, Tim Cook, the CEO of Apple, stood onstage and announced the company’s first major foray into wearables. The Apple Watch is available in several styles of steadily increasing opulence; the most expensive edition is encased in eighteen-karat gold and costs $22,000. It offers the ability to text, email, or call. It also facilitates less involved forms of communication: a tap sends a vibration to another wearer, and the sketch function allows you to send images drawn on the screen by a finger. It’s not the first smart watch on the market, but then Apple wasn’t the first company to produce a computer, either. “The Apple Watch is the most personal device we have ever created,” Cook proclaimed. Although we imagine wearable technology as quintessentially modern, according to MIT’s Media Lab it actually dates back to at least 1268, when the English philosopher Roger Bacon made the first recorded mention of eyeglasses. Next came the pocket watch in 1762, and in 1907 Louis Cartier’s wristwatch. Buttons, zippers, polyester: fashion always has been the domain of technologies so important to our daily lives that we barely notice them. The definition of wearable tech expands every day, while the time between innovations grows smaller. Almost 500 years passed between the invention of the first optic lenses and the first watch; about a year passed between Google Glass and the Apple Watch. So far, wearable technology has been big, clunky, and—there’s no getting around it—ugly. Most products, including the ostensibly elegant Apple Watch, resemble computers strapped to limbs. But a new generation of designers is trying to change that. They are experimenting with forms that are playful, innovative, even beautiful. Their work is a long way from the consumer market. With time, though, they could achieve something monumental: they could turn wearables into something people actually want to wear. “Good wearable technology should take your experience and improve on it,” says Shannon Hoover, of MakeFashion. Founded in 2013 by Hoover; his partner, Maria Elena Hoover; and Chelsea Klukas, the Calgary-based organization produces a yearly runway show and hosts a series of workshops and smaller events for Canadian artists who work at the intersection of technology and fashion. At this year’s gala, a trio of designers presented a sheer wedding dress embedded with fibre-optic LEDs that were connected to Wi-Fi; the colour of the lights could be changed with the touch of an iPhone. Another designer showed a chain-mail corset and titanium pants, their scaled pattern evoking a prehistoric creature, with carbon fibres and LEDs glowing at the model’s torso. Other artists are trying out even stranger ideas for the medium. I meet Kate Hartman, OCAD University’s associate professor of wearable and mobile technology, at her office in Toronto. She works in a sparsely decorated room: a white desk for her computer, a white table with two chairs, two plants positioned beside a huge window. In 2006, Hartman co-created Botanicalls, a device that allows thirsty plants to call or tweet at their owners. Hers look healthy and well watered. Hartman has work in the Museum of Modern Art’s permanent collection, including the Talk to Yourself hat, a fabric helmet with a long tube that feeds your own voice back into your ears. A 2008 piece, the Discommunicator, is a yellow fabric tube with holes on either side. Designed for use in arguments, it allows each offended party to yell at the other through the tube. The words get muffled but the sound remains (we all have had that fight before). Hartman’s other work includes the Inflatable Heart, a heart-shaped pink pin trimmed with gauzy white fabric, which can expand or deflate via a hand pump to reflect the wearer’s emotions. Her most recent venture, Vega Edge, is a laser-cut leather light that snaps onto cyclists’ clothing. 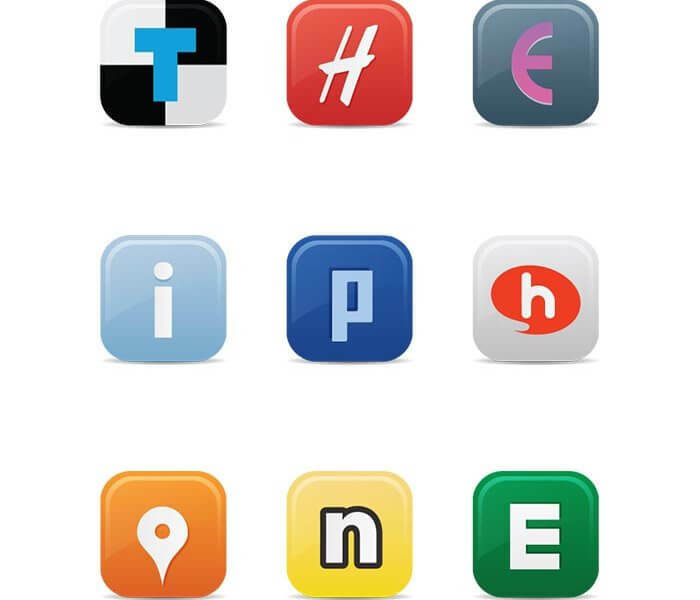 Some fashion designers have partnered with tech companies to try to merge their sensibilities. After sending her models down the runway wearing Google Glass, Diane von Furstenberg did a line of frames for the company. “There’s been a lot of articles coming out lately about how wearables are ugly,” Hartman says. “They announce these partnerships—Tech company! Fashion company! Glue it together! And I think, eventually, we’ll move beyond that. Technologies always get good when they become commonplace, when we stop talking about the novelty of it.” No press conferences, no smart watch to end all smart watches—just an item of clothing people buy because they want to. Earlier this year, the author and fashion strategist Bradley Quinn came to speak at OCAD, where he gave a presentation on his work, called “The Future of Fashion.” In London, where Quinn is based, he has led events at Apple stores about wearable tech and has worked with brands such as Adidas, helping them to develop their own wearables. Quinn, like Emrich, is unabashedly enthusiastic about the field’s potential. But unlike Emrich, he wears almost none of it himself. “Is there a reason you would never wear, say, Google Glass? ” I ask, trying to understand why an enthusiast wouldn’t want to participate in the field personally. As I watch a model wearing two white prosthetic leg covers intricately carved with curlicues move down the MakeFashion runway, I wonder if Dior would have welcomed an innovation this outrageous—in an age more machine-like than he could have foreseen. Perhaps. The use of more advanced technologies does not inherently make fashion less human. Indeed, custom prosthetics—accessories not normally given the freedom to be fashionable—strike me as deeply human, a whole new mode of expression. We still are waiting for a mass-market piece that could be considered either necessary or beautiful, let alone both—a product that will carry its own weight. After Google Glass, I try on a vibrating clip that’s supposed to buzz if your posture slumps, and I find myself contorting at the waist, my spine parallel to my legs, in an effort to provoke it. “Is it vibrating at all? ” Emrich asks, watching me bend upside down. It isn’t. This appeared in the July/August 2015 issue. 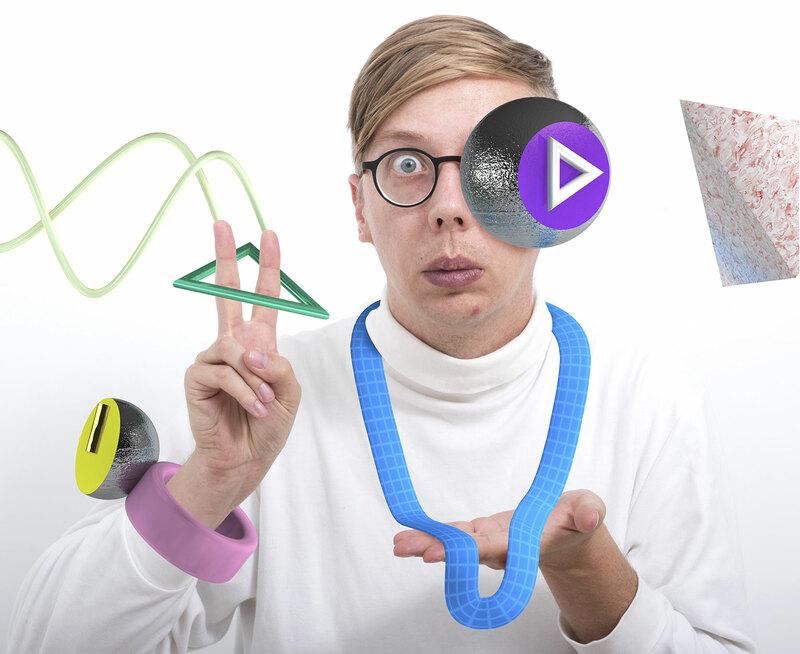 Jeremy Bailey (jeremybailey.net) has recently participated in group exhibitions in Amsterdam, Vienna, and Paris.